Showcase Kitchens is an award-winning Long Island kitchen remodeling and design company that has two showrooms as well as a New York City subsidiary. Showcase Kitchens proudly traces its kitchen design roots back to 1933. 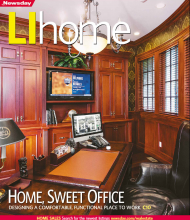 Over the years our still family-owned company has created thousands of innovative kitchens across Long Island and beyond – with thousands of clients whose recommendations have allowed us to continue growing. Showcase Kitchens of Long Island has always specialized in upscale kitchen design, custom cabinets as well as other fine interior work. We carry internationally recognized cabinet manufacturers and appliances, many exclusively to Long Island or Nassau. With one full-scale showroom in Manhasset and the other in Massapequa, we translate your kitchen design dreams, whether they are traditional, transitional or modern design into a livable, stunning kitchen that integrates the latest designer features, beauty and function. Showcase Kitchens has earned a reputation as one of the top design firms in the country as well as the respect and trust of our clients. Since 1933, our family-owned, service-driven company has created more than 10,000+ kitchens across the country. From Old World classics to out-of-this-world contemporary, Showcase Kitchens designers can create custom kitchens in any style - and work within most budgets. With two showrooms on Long Island, Massapequa and their Manhasset location adjacent to Showcase Baths showroom carrying the latest in fine European tile, stone, countertops and flooring, we are here to serve you. 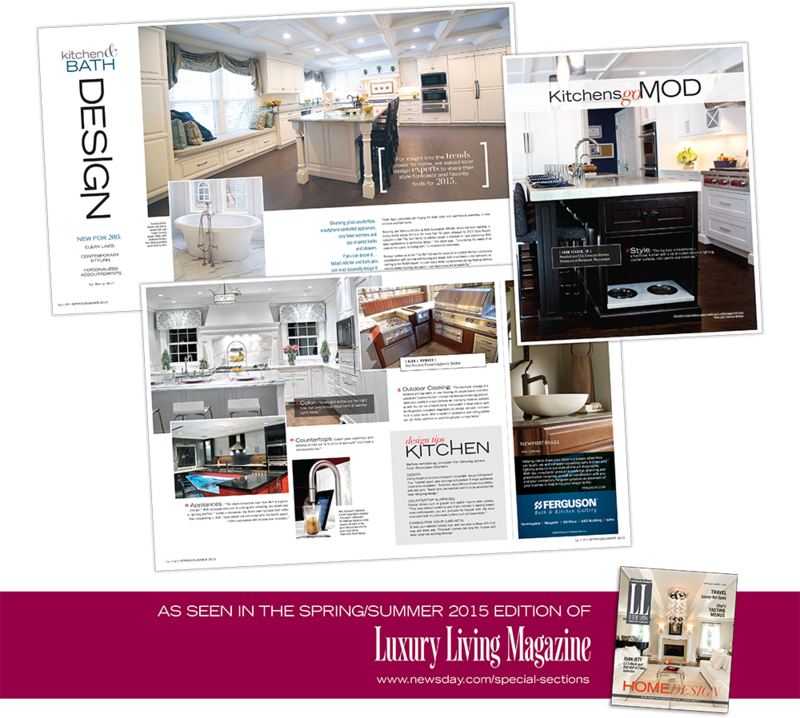 Showcases Kitchens is proud to have been widely recognized in the press and honored with many prestigious awards including the distinguished Sub-Zero and Wolf Kitchen Design Contest. Our partners and clients alike have seemingly unlimited praise for our designers and the work we do. For more information and reviews, check our clients' testimonials. Showcase Kitchens is committed to giving back to those in need. The company gives generously to many local charities annually. Showcase Kitchens participated in two donated rescue renovations for homes of deserving people.